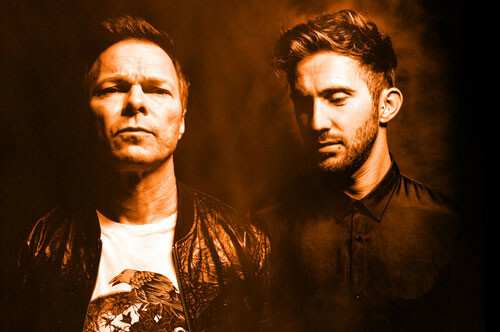 The latest instalment in the All Gone’ mix album series sees Pete Tong team up with Hot Since 82, possibly one of the fiercest talents to emerge from the UK scene in the last few years. 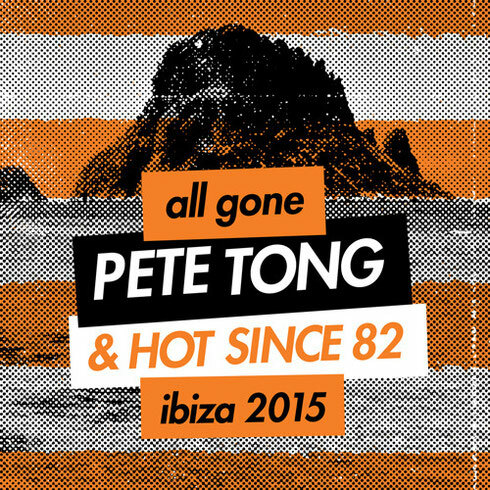 ‘All Gone Pete Tong & Hot Since 82 Ibiza 2015’ features upfront electronic music from across the spectrum of house and techno, including cuts from the likes of Nick Curly, Azari & III, Disciples, Jaymo & Andy George x Sidney Charles, Deetron, Culoe De Song, Manta Ray and many more. Also included are brand new and exclusive tracks from Pete Tong and Hot Since 82 themselves. Tong teams up with John Monkman on ‘Phoenix’ while Hot Since 82 showcases many of his Knee Deep in Sound label cuts alongside ‘State’, which concludes his mix on CD2. Pete Tong’s shows on BBC Radio 1 and Evolution in the UK and US respectively attract millions of listeners around the globe, and his All Gone parties have proven popular too. Hot Since 82’s career highlights include 2013’s ‘Little Black Book’, ranking as a top 10 Beatport seller of all time with his ‘Bigger Than Prince’ remix and gracing the cover of Mixmag last year. Add to these notable achievements four Essential New Tunes and two Essential Mixes and you have an idea of just how talented this lad from Barnsley really is. “Hot Since 82 is one of the most exciting underground electronic talents to emerge from the UK over the past 5 years,” says Tong. “First and foremost he’s a great DJ, who combines on-stage charisma with killer tune selection, and secondly he’s a potent force in the studio who has already delivered a rude amount of essential tunes and remixes in his relatively short career. Pete Tong also embarks on an All Gone tour this summer, taking in destinations around the world including Amnesia Ibiza, Electric Zoo, USA and Creamfields. It’s out 17 July 2015 (2CD & digital) on Defected Records.